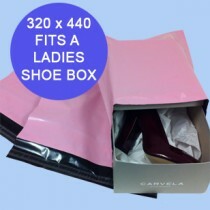 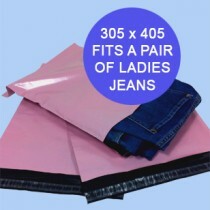 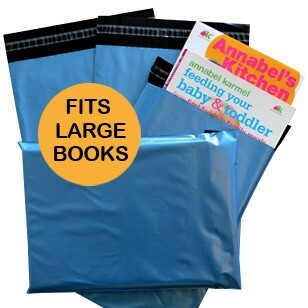 Our pink plastic mailing bags are extremely popular with women's wear and baby products mail order companies. 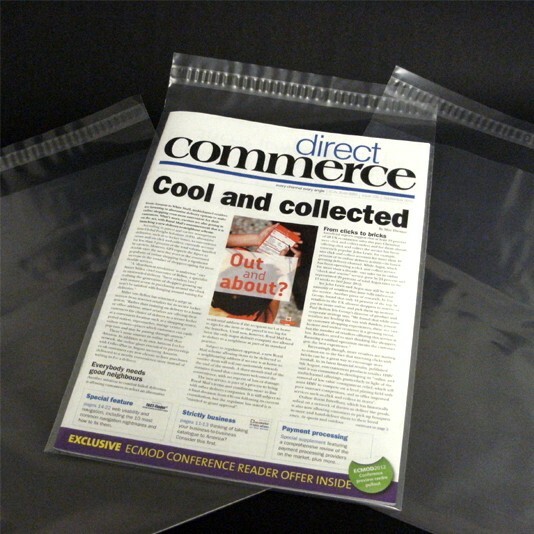 The bright and cheerful colour of the pink mailing bags will make your parcel stand out as fun and interesting to the customer. 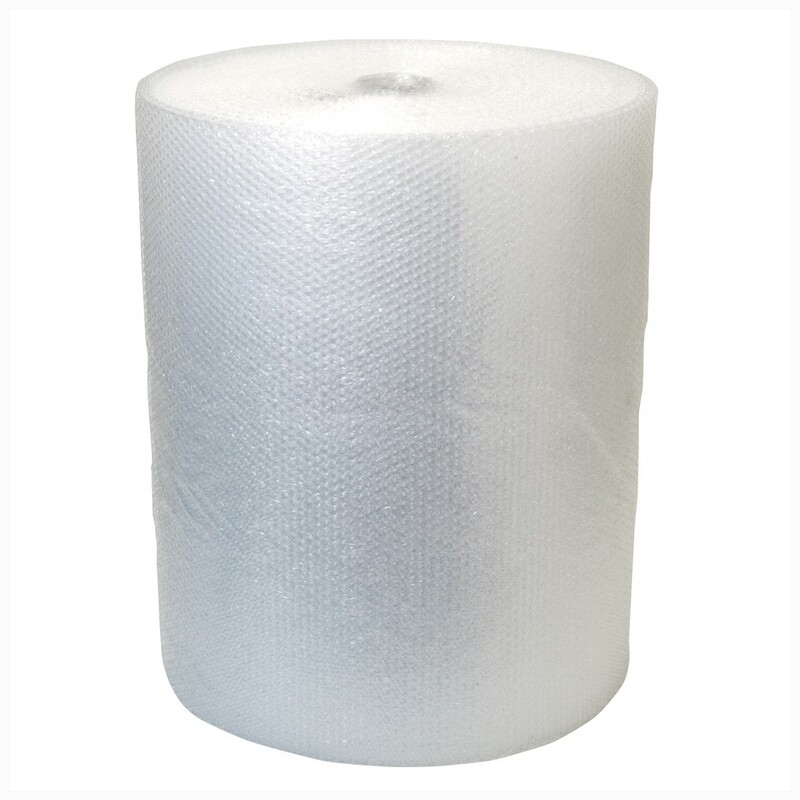 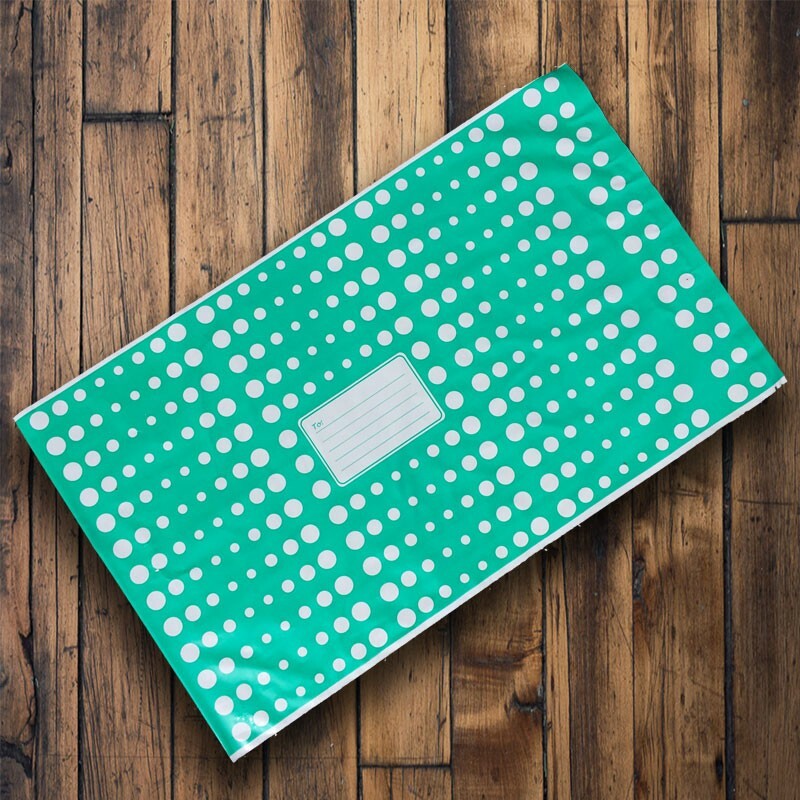 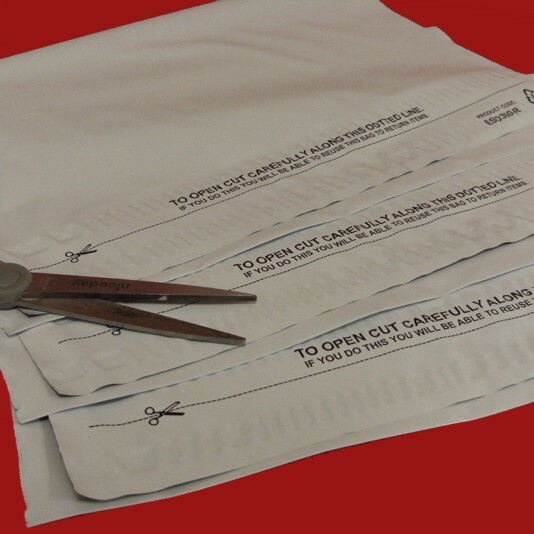 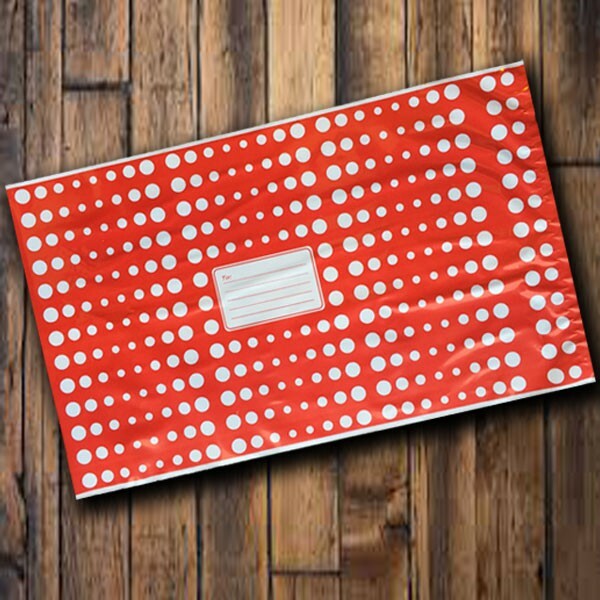 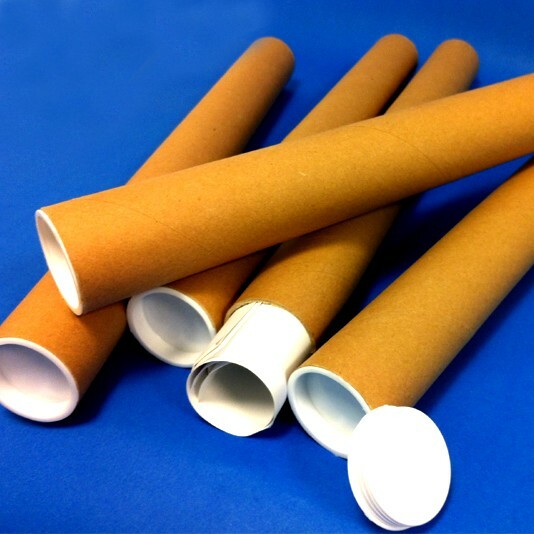 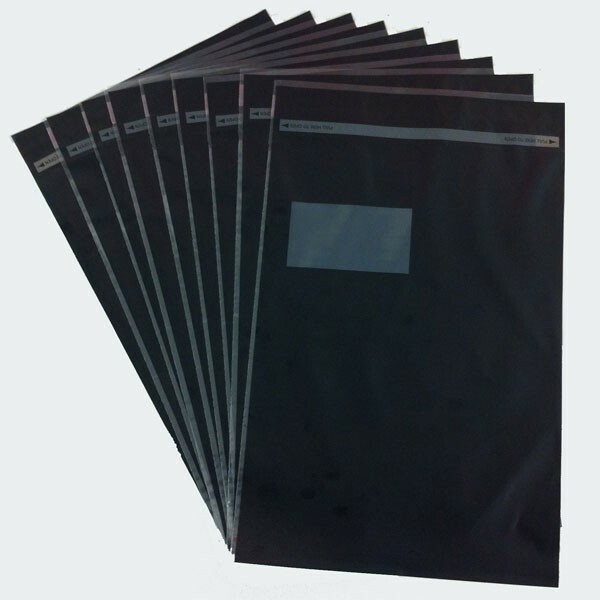 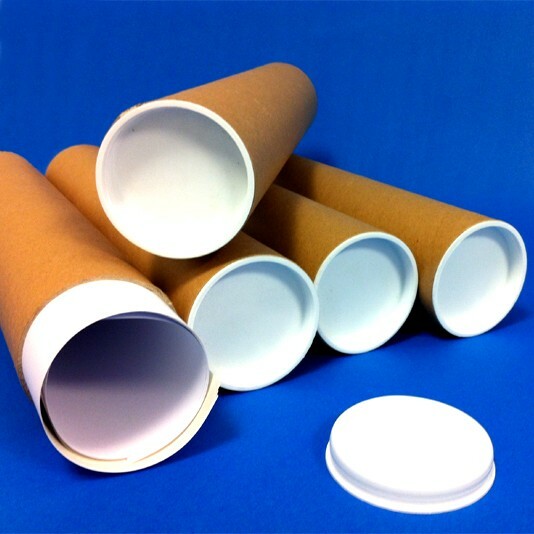 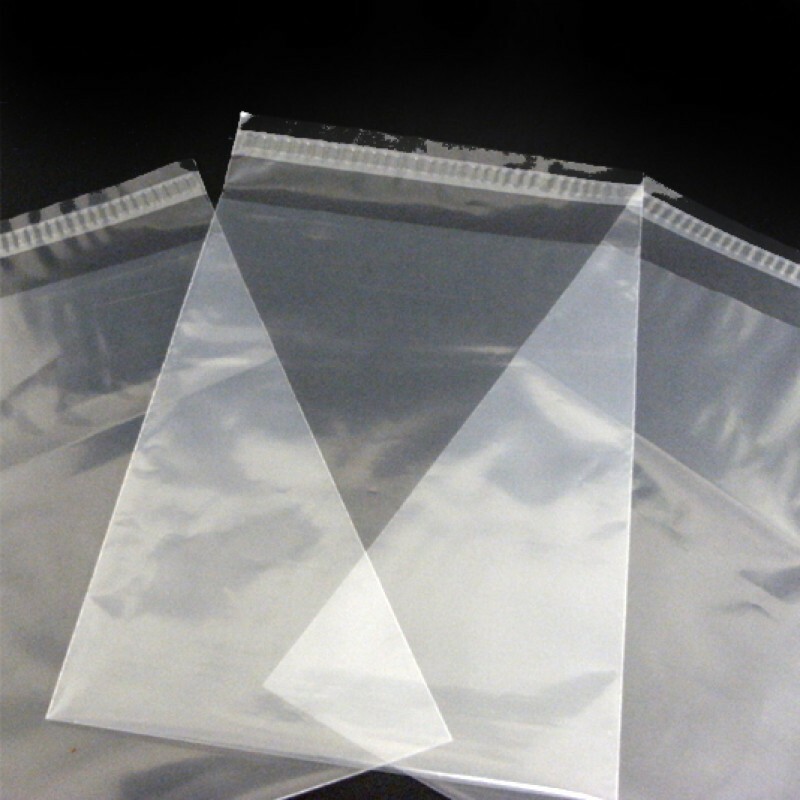 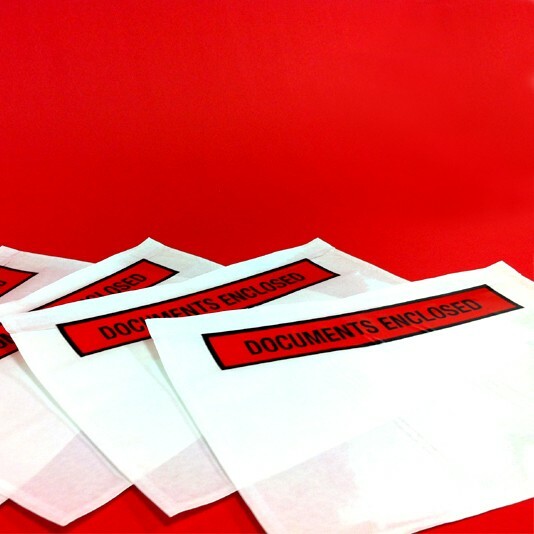 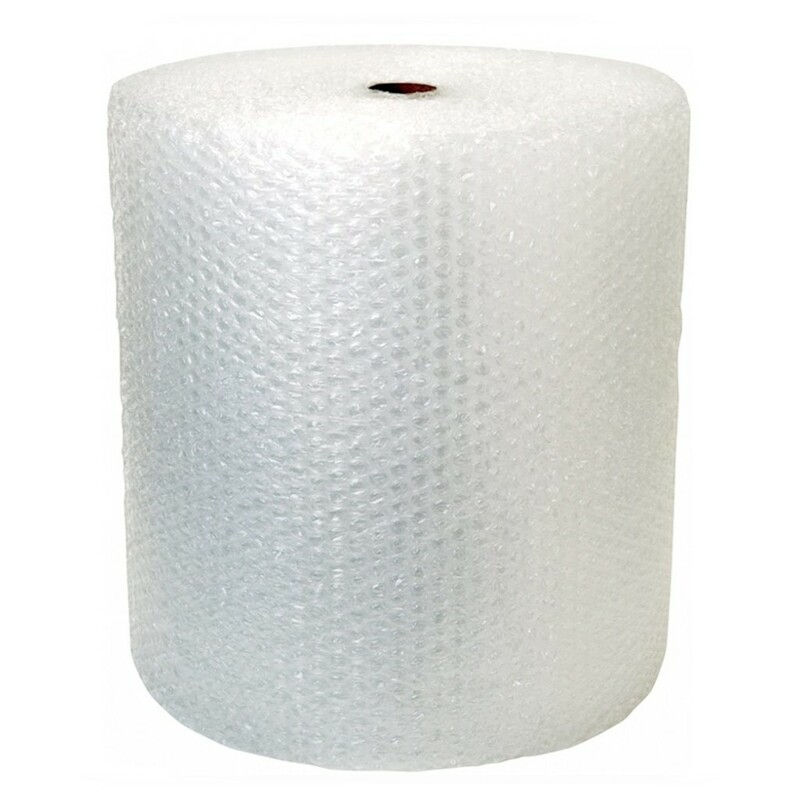 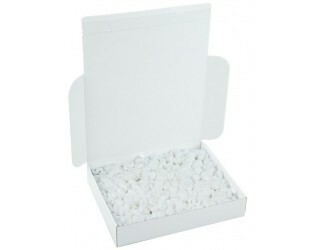 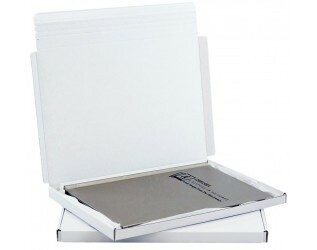 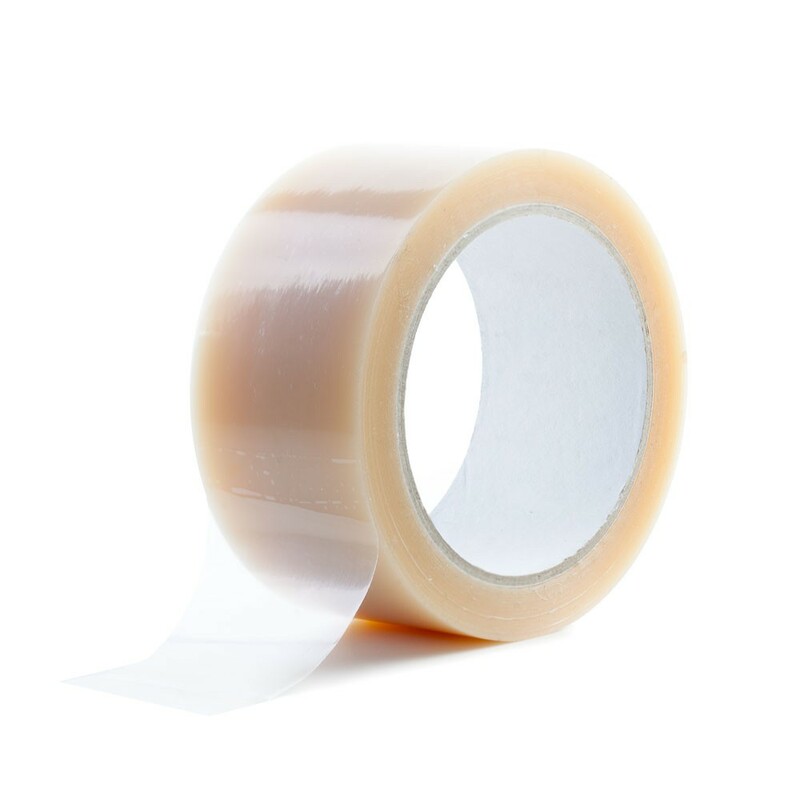 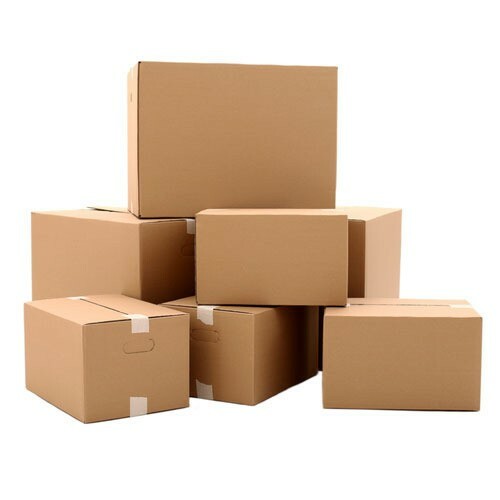 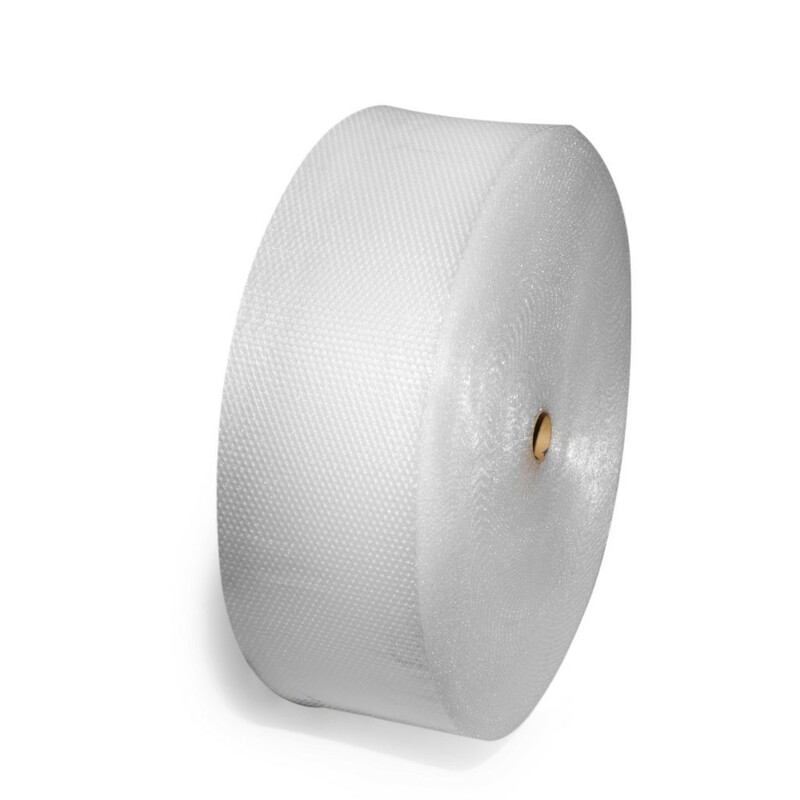 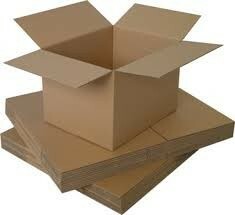 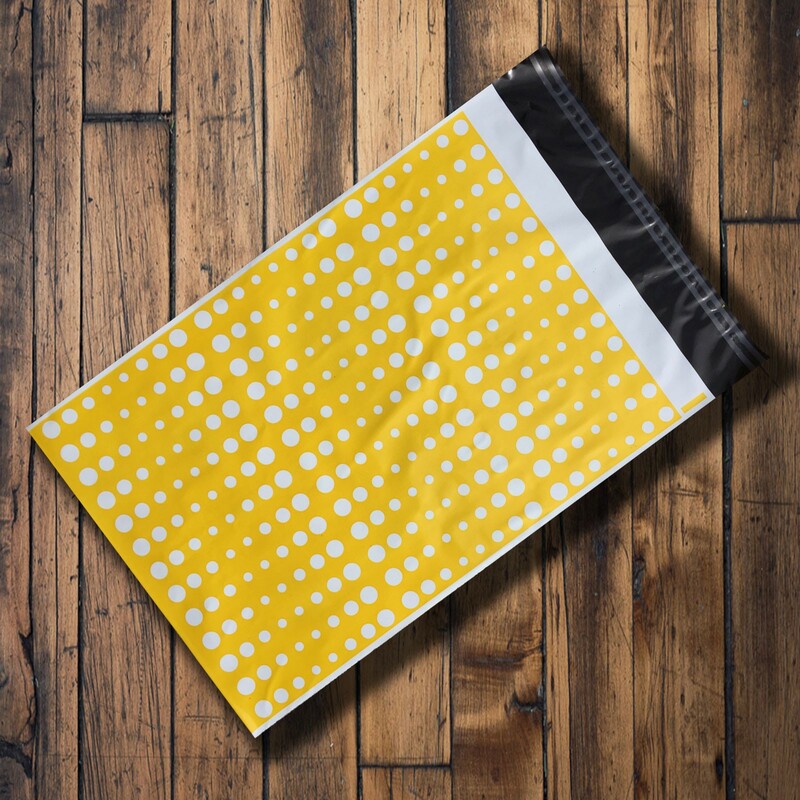 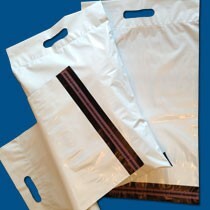 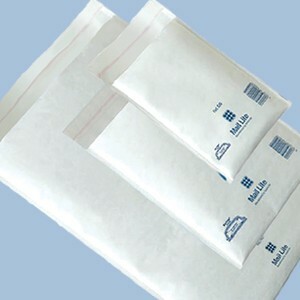 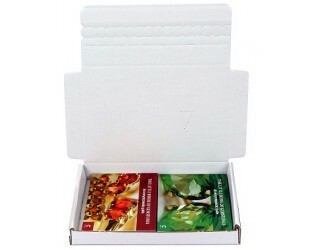 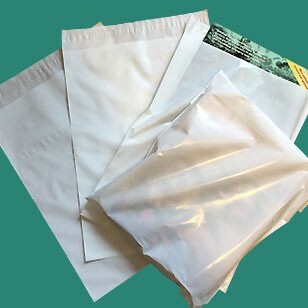 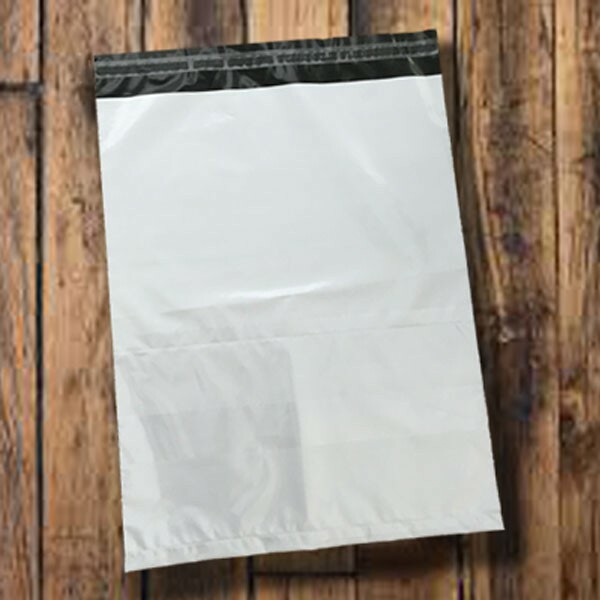 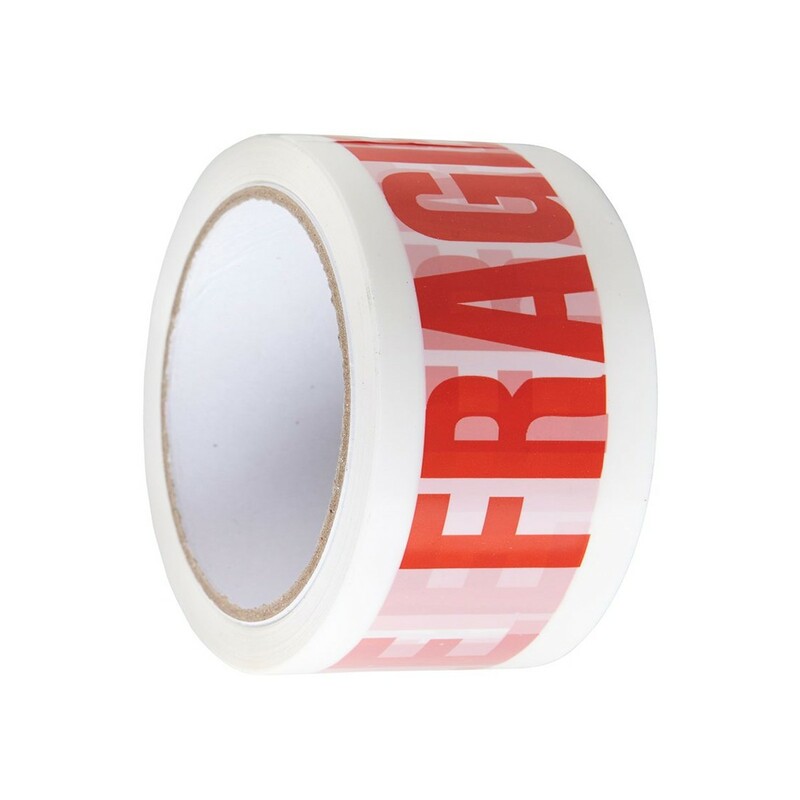 These poly mailing bags are produced from a virgin grade PE material but are still 100% recyclable. 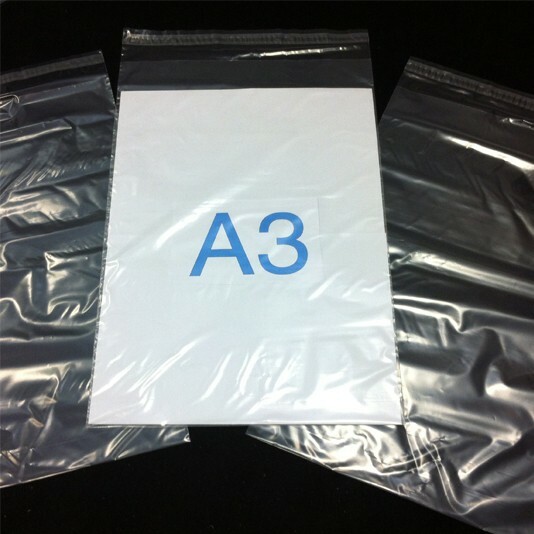 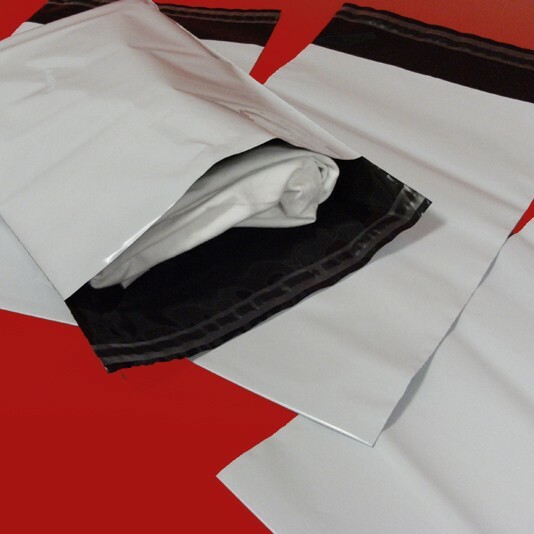 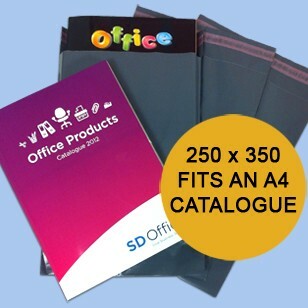 Our pink mailing bags and parcel bags come with a self-seal closure and are made from a fully opaque 55 micron co-extruded multi-layer metallic blue PE material, ensuring they are high in strength whilst still offering a low posting weight. 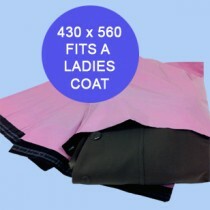 The pink mailers are weather-proof, burst and puncture resistant and we carry 9 sizes of these parcel sacks in stock. 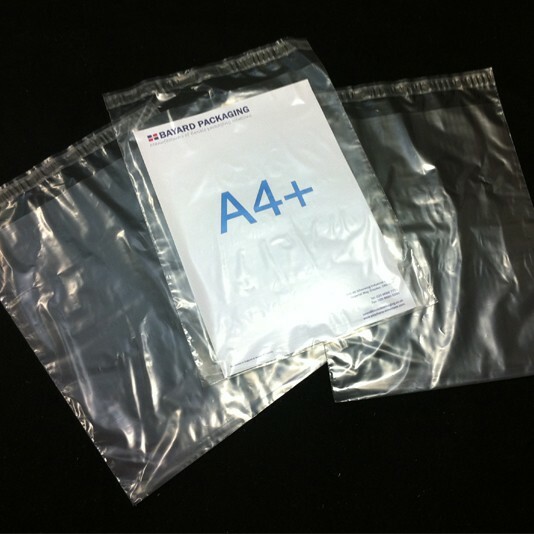 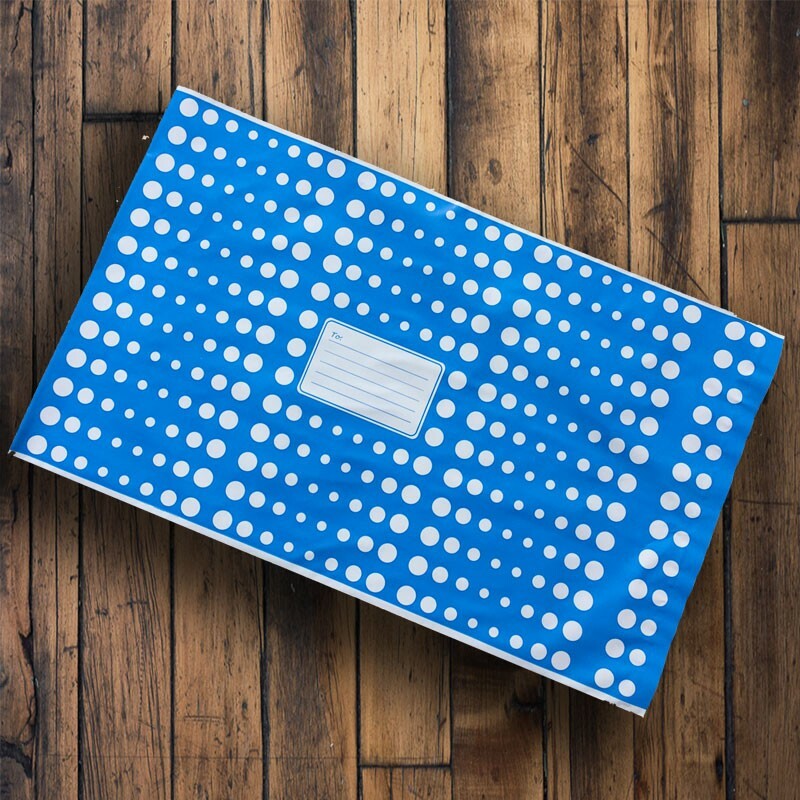 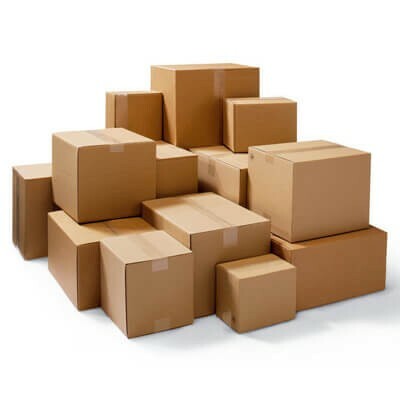 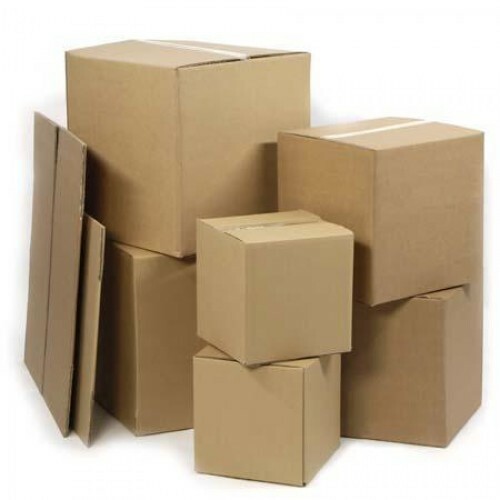 All of our metallic blue parcel bags are 100% recyclable and are manufactured in the UK by us at Bayard Packaging Ltd. 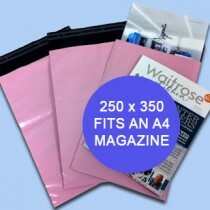 These size pink mailing bags or parcel bags, come with a self-seal closure and are made from a fully opaque 55 micron co-extruded multi-layer plastic material, ensuring they are high in strength whilst still offering a low posting weight.